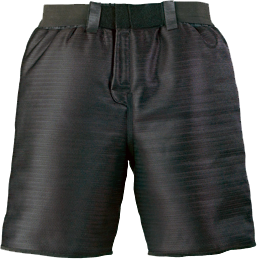 FX� 9000 pants provide buttock and thigh protection. Made of high-strength textile and compatible with the user's duty belt. Available in: S (30��-34��), M (36��-38��), L (40��-42��), XL (44��-46��). Available in black.